How much have you heard about the benefits of kidney beans? These beans are used in cuisines all over the world for their taste as well as their nutritional benefits. Find out why you should make these legumes a part of your regular diet. You might have probably never thought about the health benefits of kidney beans while eating curries, salads, and soups with them as an ingredient, but you’re not alone – people in general aren’t aware of nutritional qualities of what they eat. What you should know, though, is that kidney beans are a great source of iron, protein, thiamine fiber, calcium, and antioxidants. Here’s more on how kidney beans can help your body be healthy, fit, and young! 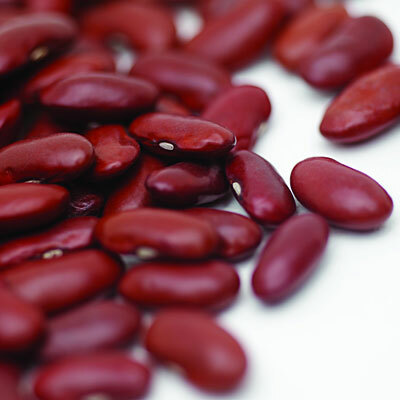 Improved bone health and increased energy are some of the benefits of kidney beans. Manganese and zinc, the key constituents of kidney beans, can go a long way in preventing cancer. Studies have shown that kidney beans reduce the chances of prostate cancer in men and breast cancer in women. Vitamin K, also found in these beans, protects the body from free radicals that cause much damage and in turn bring down the probability of getting any form of cancer. Kidney beans are a great source of thiamine, which is responsible for critical cognitive functioning. The body uses this vitamin to regulate the synthesis and functioning of acetylcholine, a neurotransmitter that helps in memory-making. As kidney beans are rich in this vitamin, they play a major role in decreasing age-related mental degradation as well as Alzheimer’s disease. 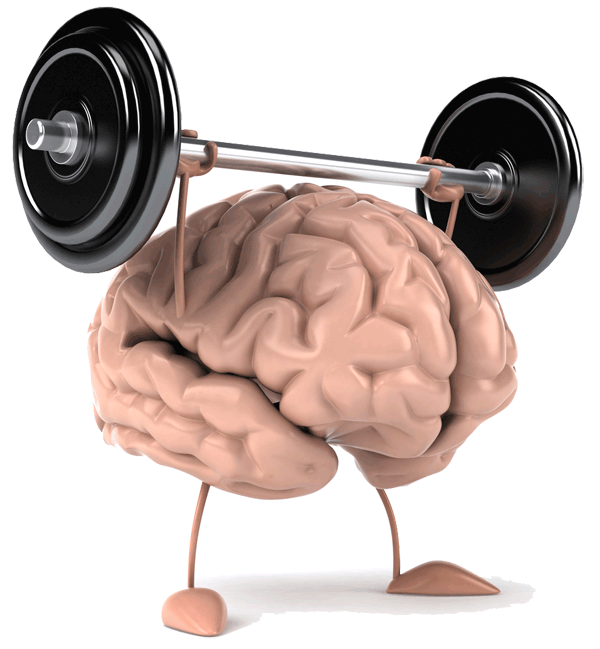 Enhanced brain function is one of the many kidney beans health benefits. The fiber in this legume brings down the blood cholesterol level of the body. A study has shown that middle-aged men who ate the most kidney beans were 82% less likely to die from cardiovascular diseases than those who didn’t. Further, fibers maintain bowel regularity and help in keeping the digestive tract healthy. As a result, when you eat these legumes, your body is protected against disorders like irritable bowel syndrome and diverticulitis. Kidney beans are full of iron, which is an integral component of hemoglobin. Eating these beans helps the body to replenish the iron lost from your body and increases your energy levels. One of the benefits of kidney beans is that they are a rich source of calcium, phosphorus, magnesium, and folic acid. All of these play important roles in building bone health and preventing fractures. Research has proved that a reduction of folic acid in the body can cause a drastic increase in the risk of getting osteoporosis. Thankfully, this condition can be countered by eating kidney beans regularly. Kidney beans are full of antioxidants that have strong anti-aging properties. Eating these beans protects the body, particularly the skin, from the damage caused by unhealthy food and environmental factors. 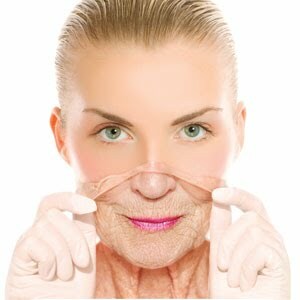 Protection from premature aging and skin damage is also one of the health benefits of kidney beans. Among the huge benefits of kidney beans is their ability to supply protein to the body. Protein is essential to build strong muscles, stabilize blood sugar, maintain a healthy immune system, and help red blood cells carry oxygen. Only one cup of uncooked kidney beans can provide almost 85% of the daily protein requirement of the human body. 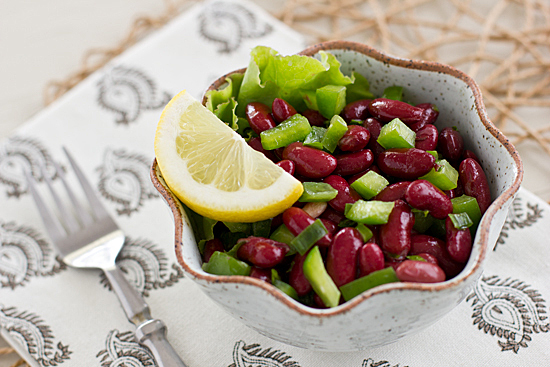 Kidney beans benefits are many, which is why you should add these legumes to your diet. The benefits of kidney beans are many in number. and you must surely include them in your diet to gain their wonderful nutrients. Available at any grocery store, these beans can be used in a variety of dishes, so don’t wait any longer. Stir up a delicious meal with these legumes right away! This entry was posted in Nutrition and tagged health benefits of kidney beans, kidney beans health benefits by Zipheal Editorial Staff. Bookmark the permalink.